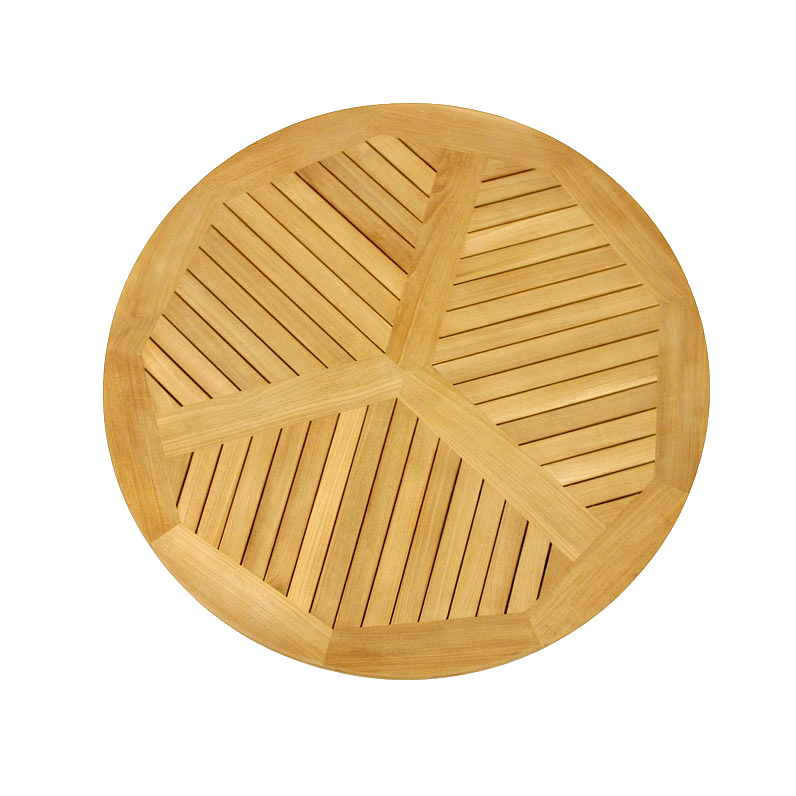 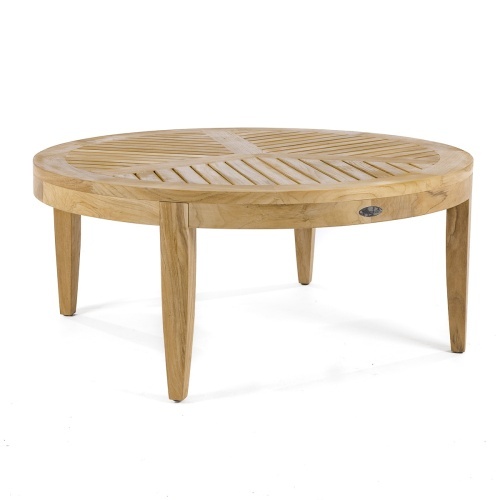 The Laguna coffee table can be a beautiful focal point to any seating arrangement. 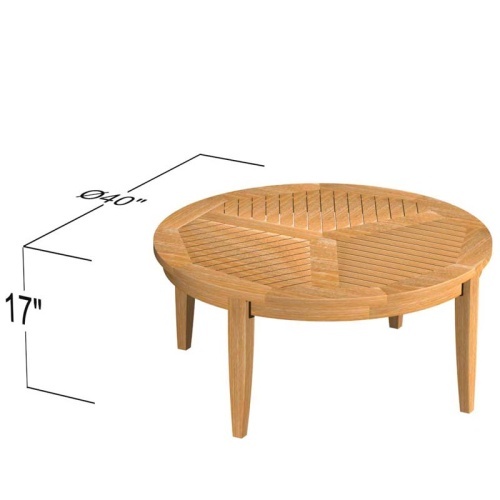 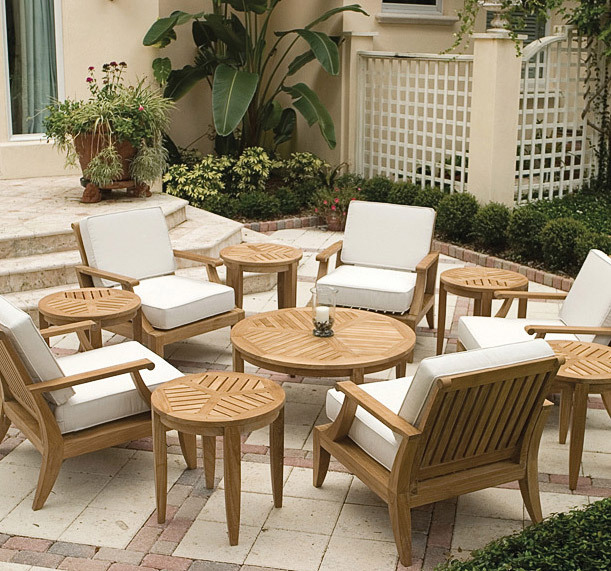 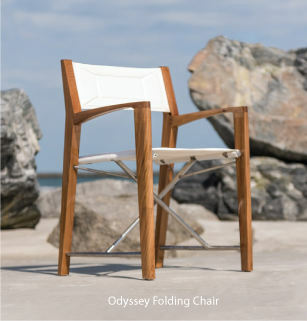 Its round shape makes it easy to move chairs and side tables around to create various relaxing spaces both indoors and out. 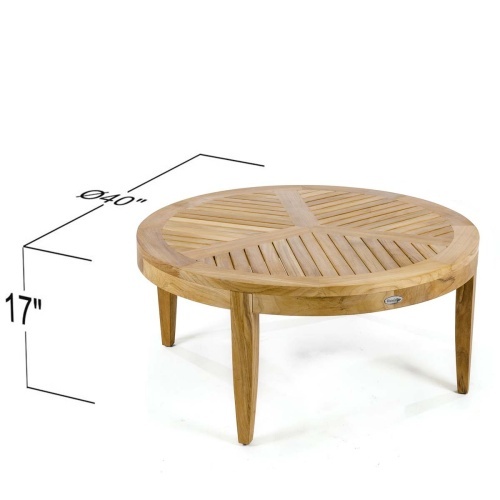 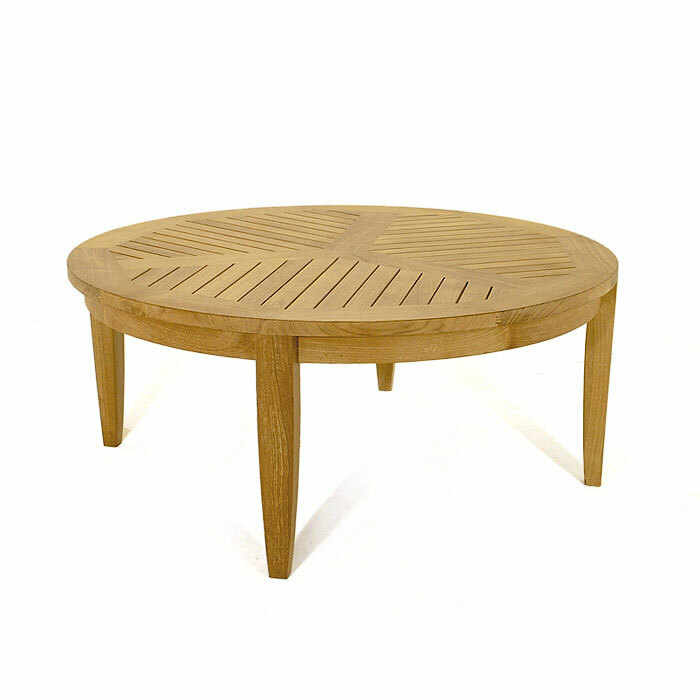 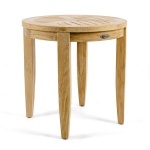 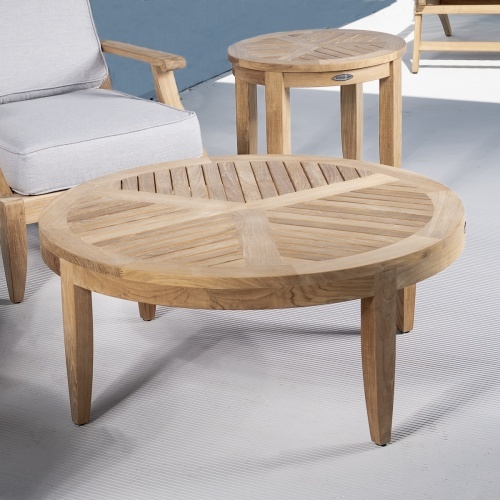 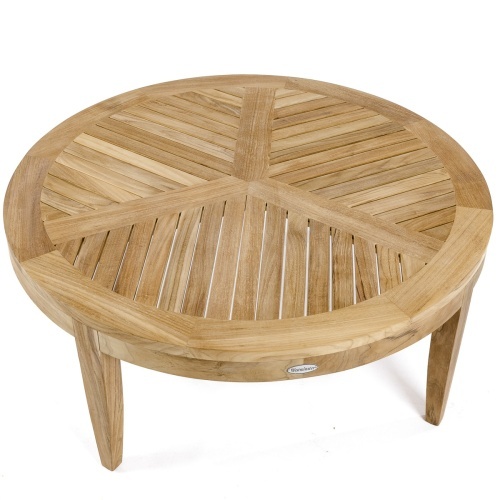 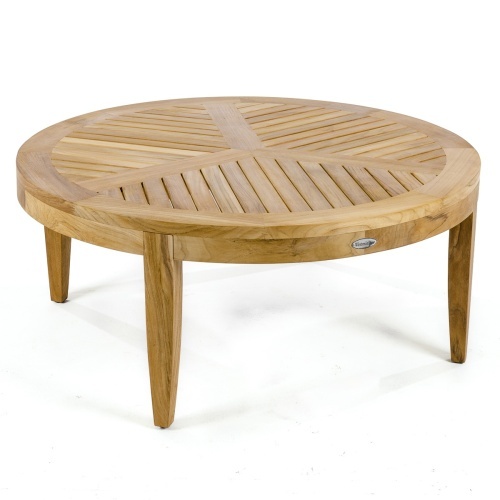 Its gently tapered legs, rounded apron, and handsome table top design distinguishes it from many other teak coffee tables.